Times have changed and the majority of what we do now is on our devices. I think most people can actually type faster than they can write. 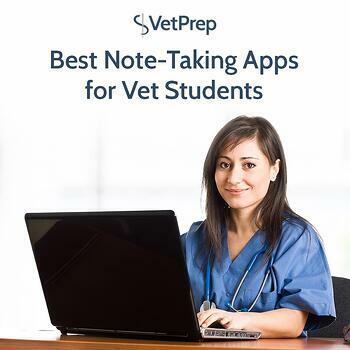 In addition to saving paper and reducing our carbon print, the best way to take notes is via a handy-dandy note taking app which you can easily access on most of your devices. Everywhere you go, and everywhere you look, people are on their phones. Technology continues to advance and more apps and information are available to us. I believe there is a time and a place for cell phones, but what about at work? That is the last place that I would say you should use your cell phone. But, I must say that there are some wonderful veterinary apps that can be very useful in clinical practice!